Adriano Olivetti (11 April 1901, Ivrea, Piedmont – 27 February 1960, died on a train from Milan to Lausanne) was an Italian engineer, politician and industrialist whose entrepreneurial activity thrived on the idea that profit should be reinvested for the benefits of the whole society. He was son of the founder of Olivetti, Camillo Olivetti, and Luisa Revel, the daughter of a prominent Waldensian pastor and scholar. Adriano Olivetti was known worldwide during his lifetime as the Italian manufacturer of Olivetti typewriters, calculators, and computers. 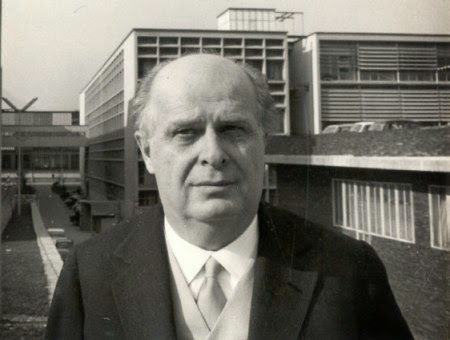 Olivetti was an entrepreneur and innovator who transformed shop-like operations into a modern factory. In and out of the factory, he both practiced and preached the utopian system of "the community movement", but he was not an astute enough politician to have a mass following. Nevertheless, after graduation in chemical engineering at the Polytechnic University of Turin in 1924 he joined the company for a short while. When he became undesirable to Mussolini's Fascist regime, his father sent him to the United States to learn the roots of American industrial power. For the same reasons he later went to England. Upon his return he married Paola Levi, a daughter of Giuseppe Levi and a sister of Natalia Ginzburg and of his good friend; a marriage that produced three children but did not last long. His visit to the United States at various plants, and especially at Remington, convinced Adriano that productivity is a function of the organizational system. With the approval of father Camillo, he organized the production system at Olivetti on a quasi-Taylorian model and transformed the shop into a factory with departments and divisions. Possibly as a result of this reorganization output per man-hour doubled within five years. Olivetti for the first time sold half of the typewriters used in Italy in 1933. 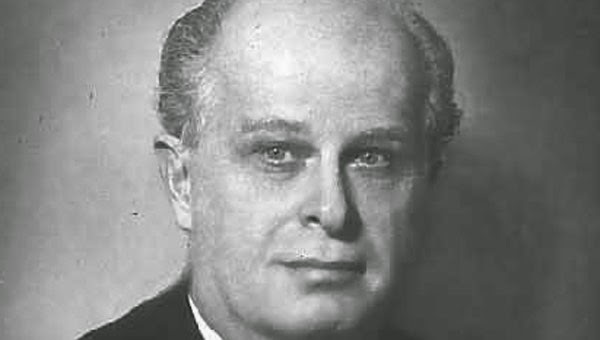 Adriano Olivetti shared with his workers the productivity gains by increasing salaries, fringe benefits, and services. In 1931 he visited the USSR and created an Advertising Department at Olivetti which worked with artists and designers. The creation of an Organization Office followed one year later, when he became general manager and the project for the first portable typewriter started. His success in business did not diminish his idealism. In the 1930s he developed an interest in architecture, as well as urban and community planning. He supervised a housing plan for the workers at Ivrea (a small city near Turin, where the Olivetti plant is still located) and a zoning proposal for the adjacent Aosta Valley. Under Fascism, patronizing workers at work and at home was in line with the corporative design of the regime. While Adriano showed distaste for the regime, he joined the Fascist Party and became a Catholic. Yet during World War II he participated in the underground antifascist movement, was jailed, and at the end sought refuge in Switzerland. There he was in close contact with the intellectual emigrees and he was able to develop further his socio-philosophy of the Community Movement. He also had contacts with representatives of the British Special Operations Executive. With these he tried to avoid Allied invasion of Italy and to obtain a negotiated Italian retrat from the war assuming a mediation of the Holy See and making strong the support that he enjoyed with influential Italian political circles. During the 1950s, in a limited way, the community movement succeeded politically in Ivrea. (Camillo was even at one time mayor of Ivrea.) But the utopia at the factory and in Italy at large began withering away even before Adriano's death in 1960. 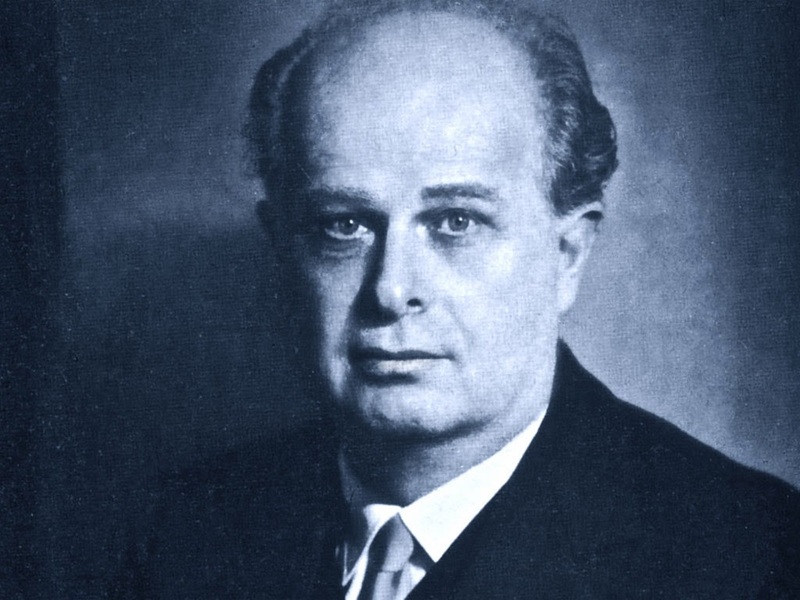 Adriano Olivetti's era saw great changes in Italian business and in industrial relations. New organizational methods were sought and humanistic idealism spread during the cruel time of World War II as well as during the difficult post-war years. The utopia of Olivetti could not have easily survived, but it helped induce the rapid reconversion of Italy's industry from war to peace-time production.